The Automobile world covers the economic market on a large scale. The turnover from the extremely expensive cars of manufacturing companies will help them to survive at the top of the business industry. It’s not necessary for the worlds expensive cars to be the fastest, and sometimes it’s the company name, the materials they use and various other aspects which makes the car expensive. 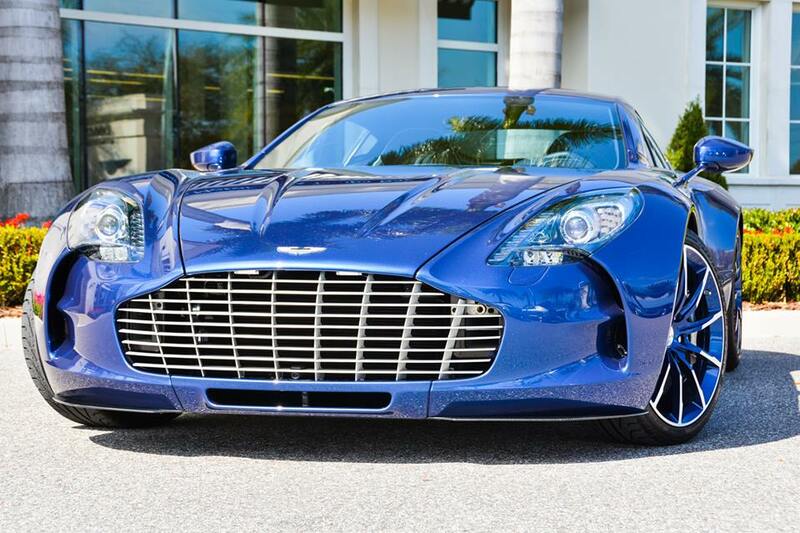 Here are few of the worlds most expensive cars that are bound to grab your attention. Rolls-Royce Sweptail: This luxurious vehicle is manufactured upon request for particular customers by Sweptailwhich holds a special spot in the family line of Rolls Royce brand to be the most expensive brand in the world and priced at about 13 million dollars. The specifications of this car are remodeled from the Rolls Royce models of 1920s and 1930s with the advanced usage of luxury, innovation, and technology. It has every luxury item fitted right from the largest panoramic glass roof to leather wrapped attachment case made of carbon fiber for laptop use and a space to store champagne bottle for the passenger. This car spent four long years in production before being launched at Concorsod’Eleganza 2017 on Lake Como in Italy. Hennessey Venom GT: This supercar was revealed to public view during the 2016 SEMA show in Las Vegas by Hennessey. It is considered to be faster than the Bugatti Veron because of its V8 fitted engine that delivers a powerful speed of 280 mph. This car’s interior includes Lotus Exige cabin with similar door panels, dashboard, upper dash made with a softer surface, carpeted floor, modified seats, Alcantara covered steering wheel to name a few craftworks from the Hennesey. Steve Tyler the famous rockstar is a proud owner of this expensive car whose price value is about 7.36 million dollars, and only 29 cars were produced for this model. McLaren P1: This super hybrid car made its debut in Geneva and Paris in the year 2014 adding a history for MC Laren team for integrating the best technology of Formula 1 to compete with best of Ferrari and Pagani. This model was designed to make exhaust engine much louder, with the best reprogramming of stability controls for a pleasure drive at a top speed of 217pmh. 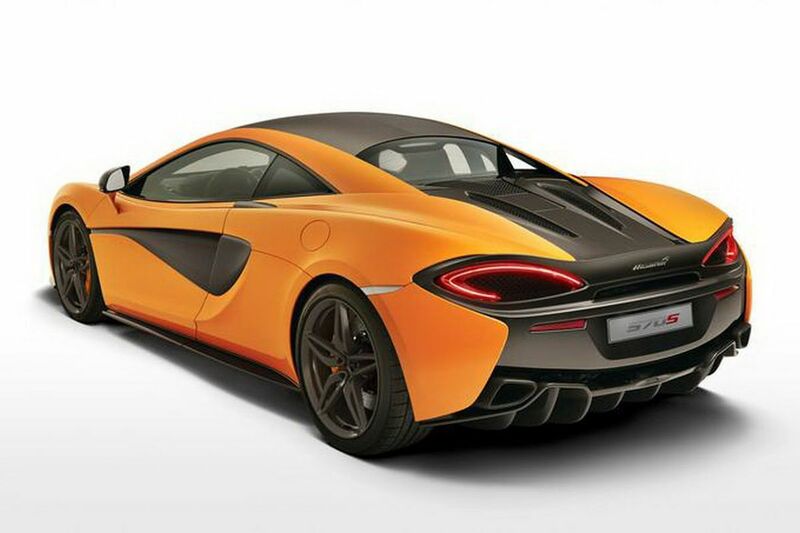 The U.S. Show host named Jay Leno owns this supercar. The price value of this car is worth 6.75 million euro. Porsche 918 Spyder: This stunning car was released in Frankfurt Motor Show in 2013 which can run at a top speed of 214 mph. Porsche takes pride to call this efficient hybrid car model as the sports car of the future, and a remarkable successor to the Carrera GT. Jay Leno again owns this car among his luxurious sports car collection. The cost of this supercar is worth 5.18 million euro. 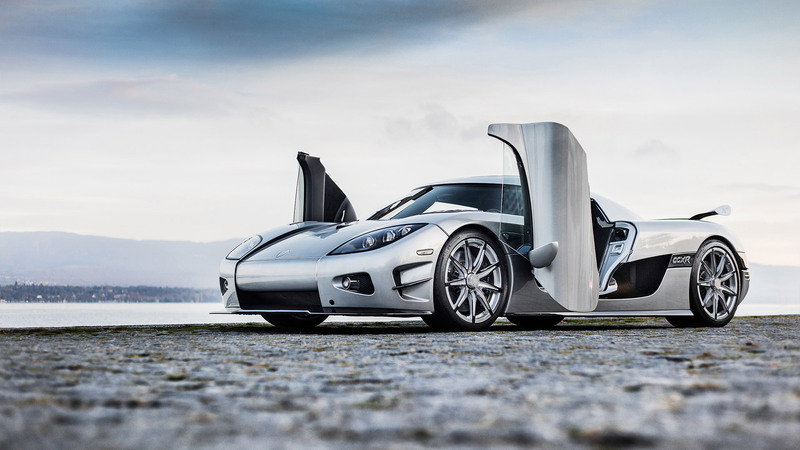 Koenigsegg CCXR Trevita: The model name means three whites in Swedish. This car was launched in 2010 and worth 4.8 million dollars. Its white carbon fiber bodywork gives a silver glean finish making the car appear as a diamond on wheels.